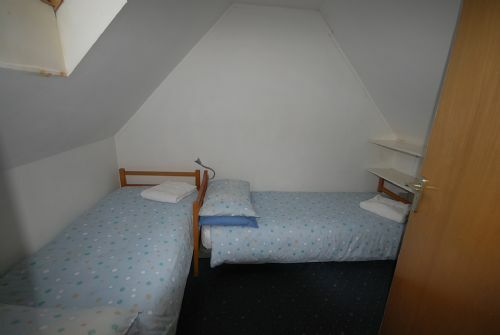 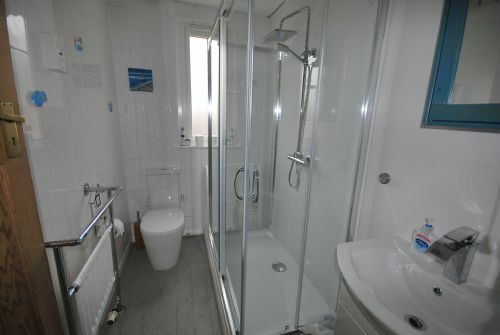 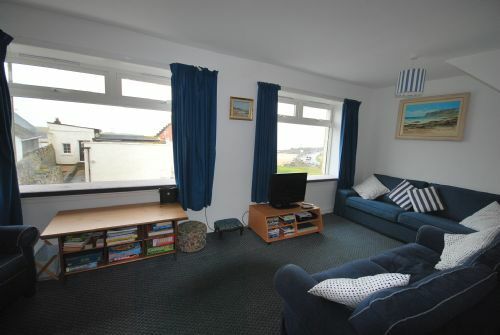 This is a totally self-contained upper half of what was formally a coastguard cottage. 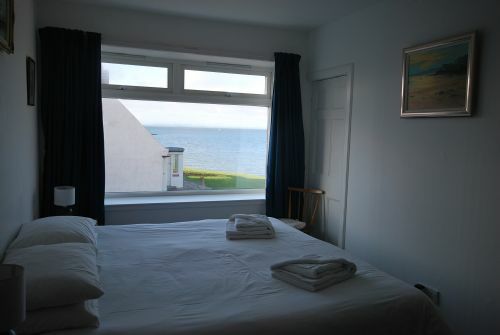 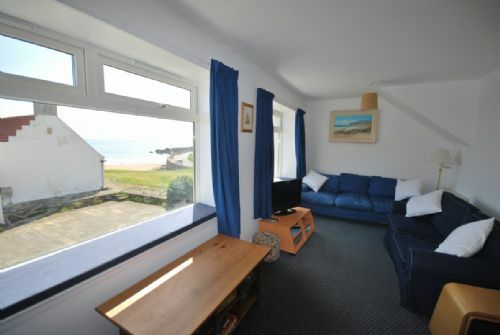 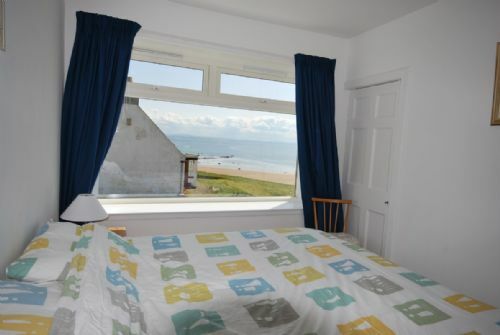 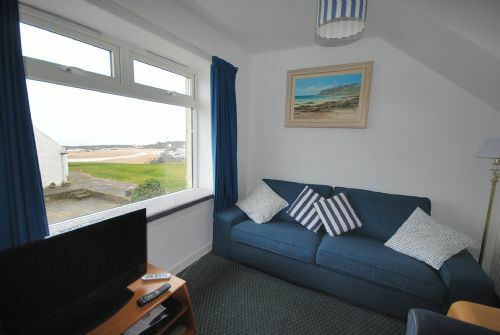 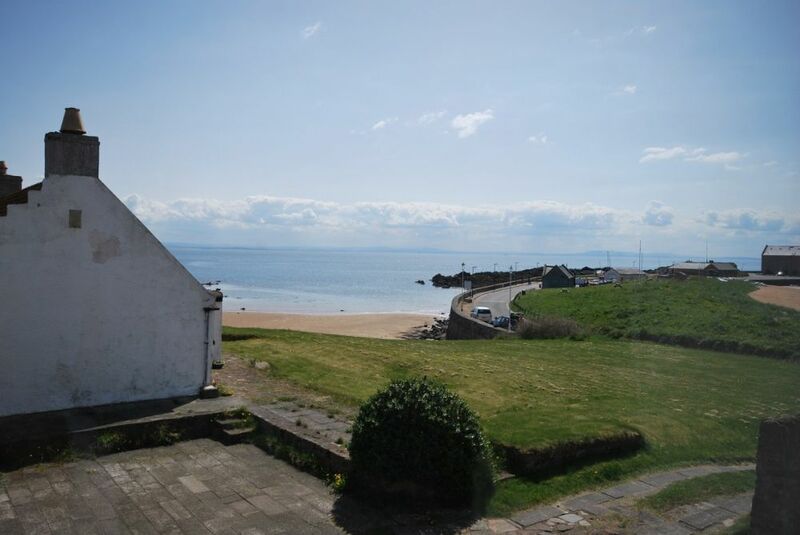 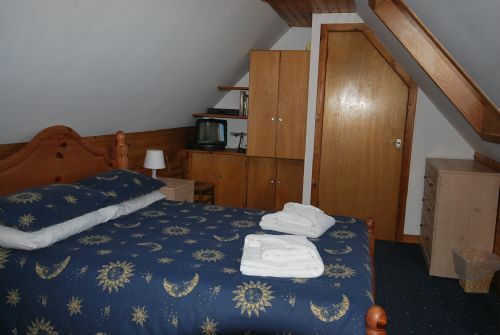 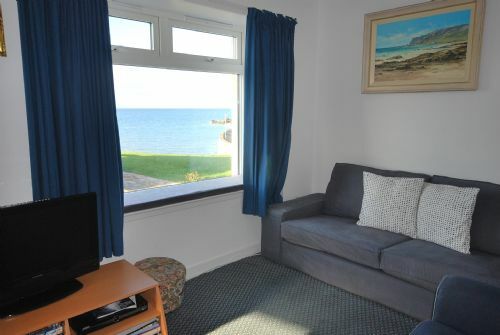 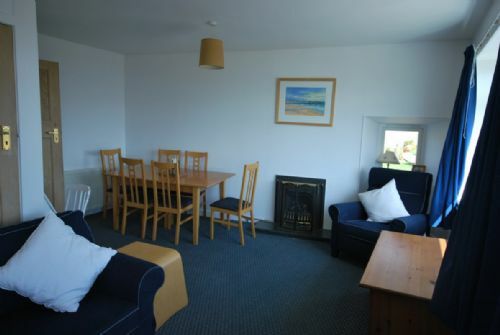 It stands in an elevated position with stunning seaviews and only yards from our sandy beach. 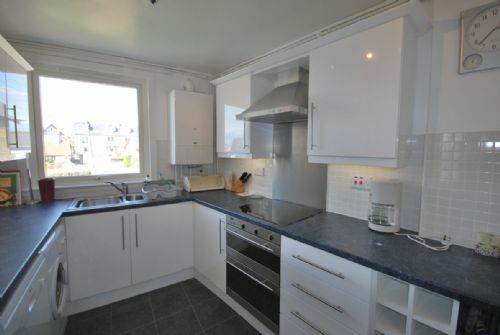 The property has a small garden and off street parking.